NPS, NOAA, EPA: Government shutdown halts science. 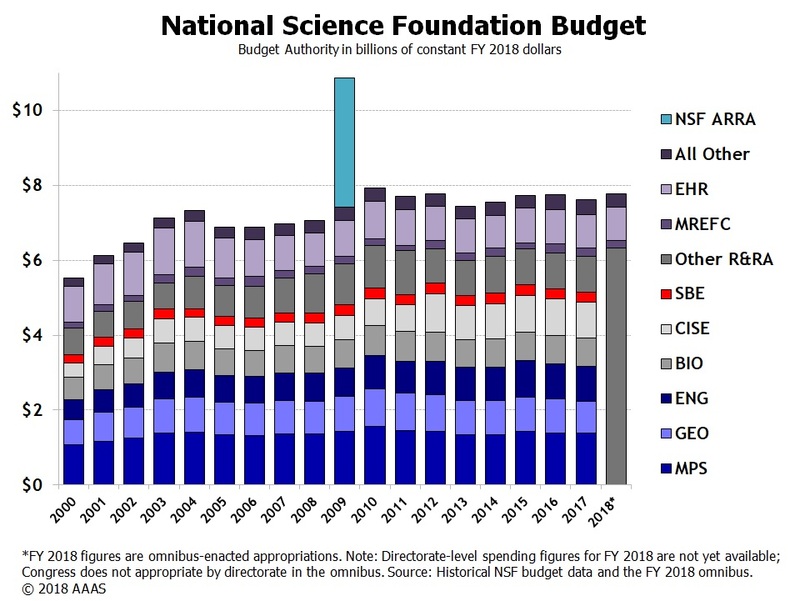 Government-funded scientific agencies already face flat budgets. Now the shutdown is jeopardizing the core of their work. The National Park Service has had to stop its scientific work as a result of the shutdown. Due to the federal government shutdown, this account will not be active until further notice. More information at https://t.co/p0J6Azz2FZ. Many federal agencies perform science. The Centers for Disease Control and Prevention and the National Institutes of Health are less affected by the shutdown this time since they already have their budgets for fiscal year 2019. But agencies including the NSF, the Fish and Wildlife Service, the National Park Service, the U.S. Geological Survey, the Environmental Protection Agency, the National Institute of Standards and Technology and NOAA have had to stop most work.